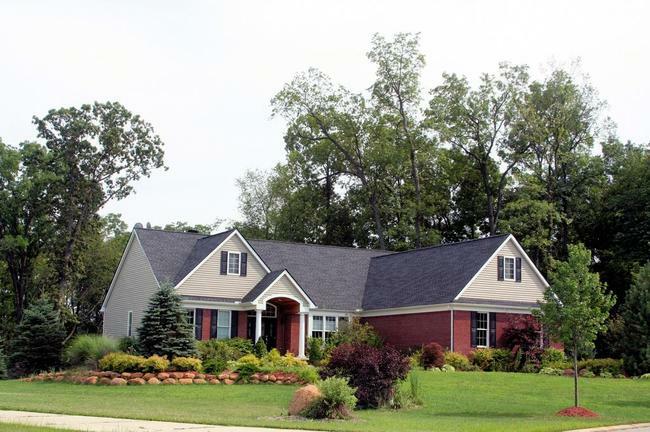 Located on the far west side of Ann Arbor, with Saline schools, Diuble Meadows currently has 1 home listed for sale. Last year, 4 homes sold. $437,900. 7543 Wood Brook, Ann Arbor. 2622 square feet with 4 bedrooms and 2.1 baths. $418,000. 3148 Prairie Circle, Ann Arbor. 2559 square feet with 4 bedrooms and 2.1 baths. $394,649. 3134 Waters Meadow Trail, Ann Arbor. 1895 square feet with 3 bedrooms and 2 baths. $375,000. 3002 Prairie Circle, Ann Arbor. 2175 sq. 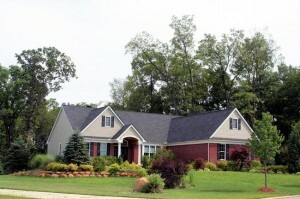 ft., +1650 in finished lower level, 4 bedrooms and 3 baths. $335,000. 7550 Woodbrook, Ann Arbor. 1964 square feet with 3 bedrooms and 2 baths. In 2015, 3 homes sold at Diuble Meadows with an average sale price of $413,967 and an average price per square foot of $163.00. The 4 homes sold last year had an ASP of $380,662, down 8%, and an A$SF of $179.00, up 10%. Visit our neighborhood website for more statistics, amenities, photos and more for Diuble Meadows, or give us a call at The Bouma Group, Realtors at 734-761-3060 or email info@bouma.com and we’d be happy to answer any questions you have! New Listing at Diuble Meadows Subdivision, Saline schools with an Ann Arbor mailing address. 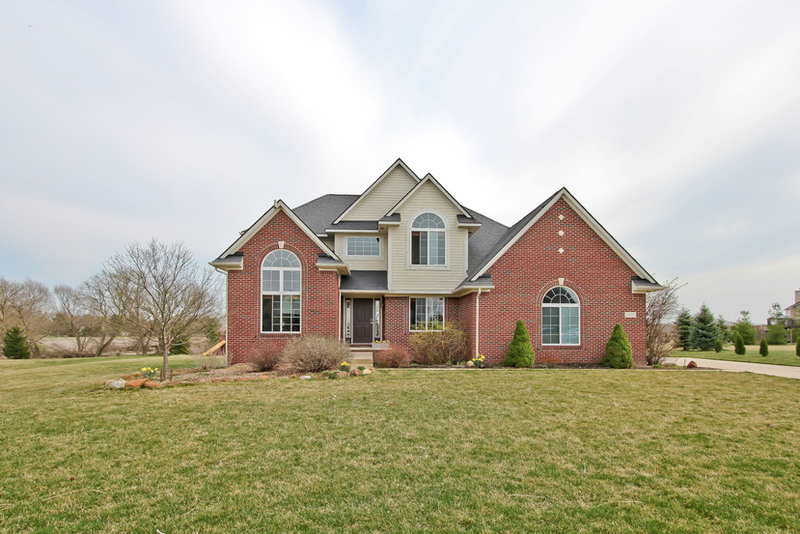 For more information on this beautiful Saline home, contact the real estate experts at The Bouma Group today at 734-761-3060 or info@bouma.com. Diuble Meadows is a lovely country subdivision with Saline schools and an Ann Arbor mailing address. 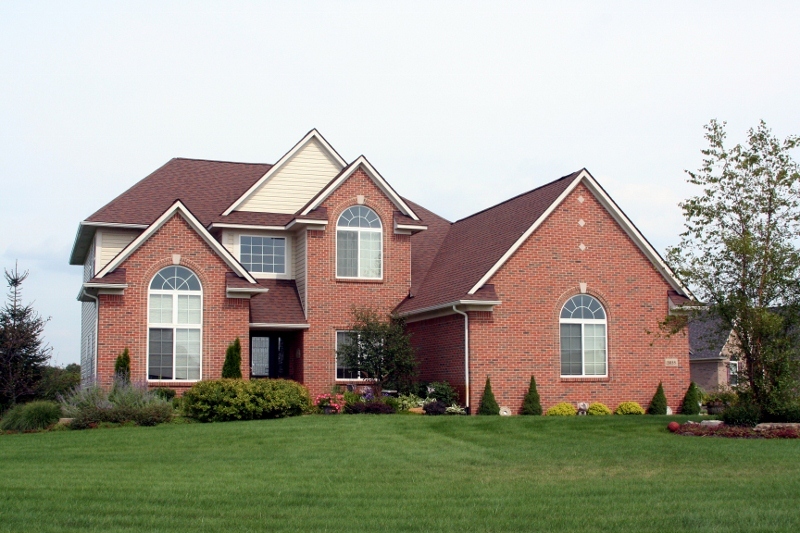 Homes were constructed in the past decade and feature many upgrades and a peaceful setting. There is currently 1 home listed for sale and in the past 12 months, 2 homes have sold.